I'm sure you're curious about facebook password hacker software. Facebook has indeed become one of the social networking most used. So many things happening on facebook. Certainly, there is an effect resulting from social media facebook. Either it a positive or a negative. Well, this time I will give you a reviews and free software to hack a facebook account, special for you. However, I recommend to not use this software for committing the crime. Use this software to do things well or to help others. With this software, you can know about how to hack facebook accounts with software. Please look and download some software that you can use to hack facebook account below. Previously I remind went back to use it to things that are positive. And I am not responsible if it used to do the crime. The first way is to use a Pirate Hack Facebook application. Pirate Hack has been modified. So, how to use it pretty easy. don't need your address IP again. This is very different from the usual. Download Pirate Hack Facebook Modified Version below. 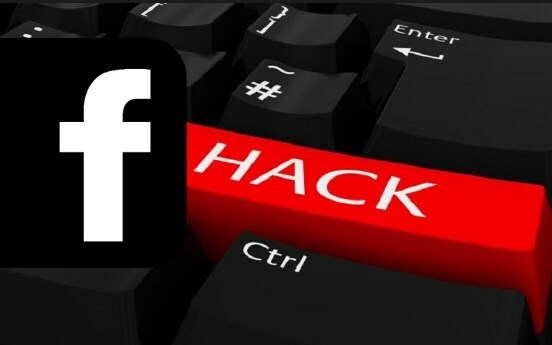 How to hack Facebook Password by the second Software is to use the Facebook Hack 2010 software. This application is very simple and easy for you to follow. Please download it below. The third way is to use software Facebook Password Detector v. 52. New software released by Miscolinuo. Inc. is able to detect facebook password by simply entering an email address, so if don't know the email address of the victim, can not use this software. Please download Facebook Password Detector v. 52 below. The fourth way is using a software Hack Facebook Zynga Chip Poker. If you guys still fail with the other software. Then, you can use the software that this one. To download Hack Facebook Zynga Chip Poker, please click the download link below. The fifth way is to use the Facebook Freezer v. 37.1. This software can we use for joked with our friends. But remember, do not get outrageous. This software can freeze a friend's facebook account. If interested please download Facebook Freezer v. 23.1 (modified version) below. The last way is to use the Facebook Remover v. 01. The latest tool is made by the big rival of facebook, for reducing facebook users, so you can deactivate a facebook account people. Please use this software, facebook sacrifices guaranteed to be disabled forever. To download Facebook Remover. v. 01, please click below. If you want to download the above software, please make settings on your device to can download and install third-party software. So about an easy way to hack facebook accounts with software and the performance of the above software is guaranteed to work properly and its success arguably 100 percent. Good luck! But remember, do not get used to the negative.